If you are ever bored or looking for something interesting to do one weekend Nashville holds many great places for families and for friends to go have a good time. The best time to visit Nashville is at night with all of the lights and the great music playing around. 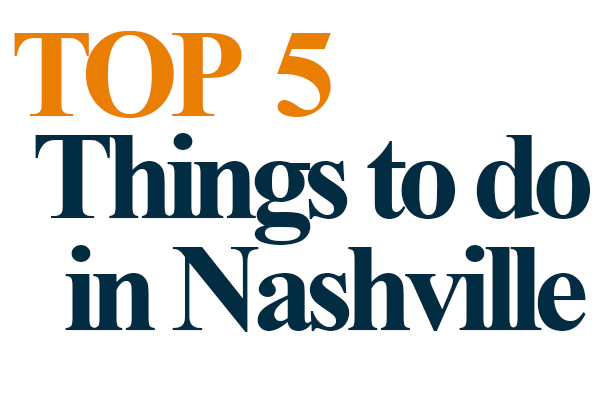 Here are the top 5 things based on my experiences to do in Nashville. Parthenon– If you are looking for a great escape and a great laces for families to hang out then the Parthenon and centennial park are a great place. Nashville Zoo– The Nashville zoo holds many great animals for the Nashville Community. With it’s large park and activities all throughout it is a fun filled place with many different things to see. Warner Parks– with a great abundance of places to walk, hike and things to see the warner parks are a great way to get out and get a breath of fresh air in the Nashville community. Centennial Sports Complex– If you are looking for something fun to do this is your place. With tons of sports, and arcade, and many activities for families this is your go to for anytime fun. Ice skating is the main activity that happens in the sports complex. Opryland– During the winter time this is a go to place for fun and lights. Opryland hols ICE which is a great experience for kids and adults of all ages. If you haven’t been to Opryland I strongly encourage you to go as soon as possible.